South Korea's Kim Jong-yang beat out Russia's Alexander Prokopchuk, a veteran of Russia's security services, to become president of Interpol on Wednesday, the AP reports. The big picture: Kim's surprise win was a blow to Russia as Prokopchuk was widely viewed as a favorite, despite the objections of the United States and other western allies, who feared that Russia could use the organization to target its political opponents. 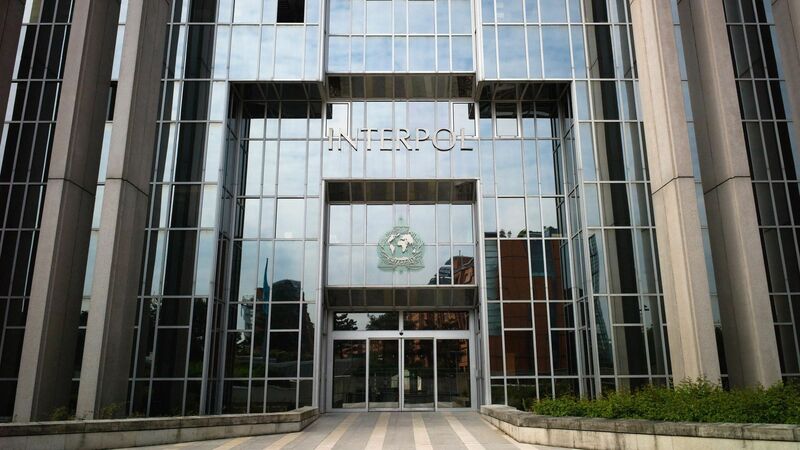 The previous Interpol head, China's Meng Hongwel, resigned last month after he was detained and investigated for possible violations of state law by Chinese authorities.